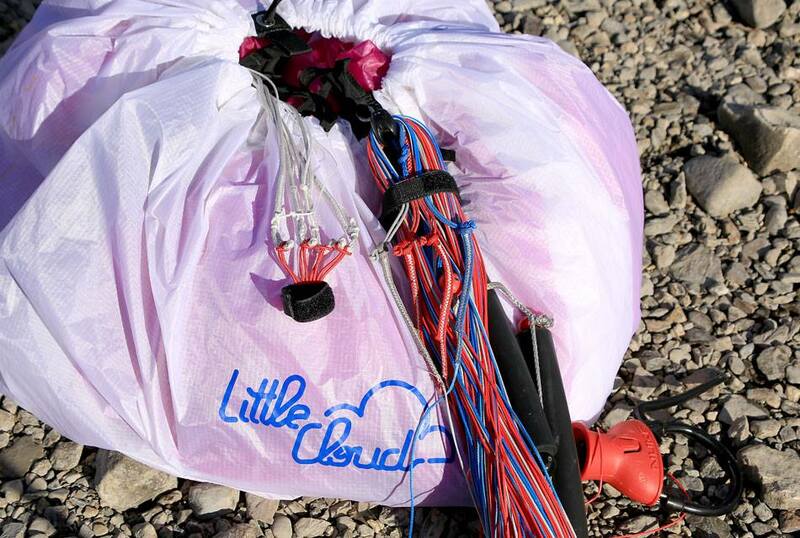 Here we are…LittleCloud introduces its first kite range: the Pelican. From Tom: “I’ve been working in the kite industry (since 1999) for a bunch of companies like Nova, Takoon, Ozone, HQ, building and producing his own boards with TBKiteboarding (2006-2010). 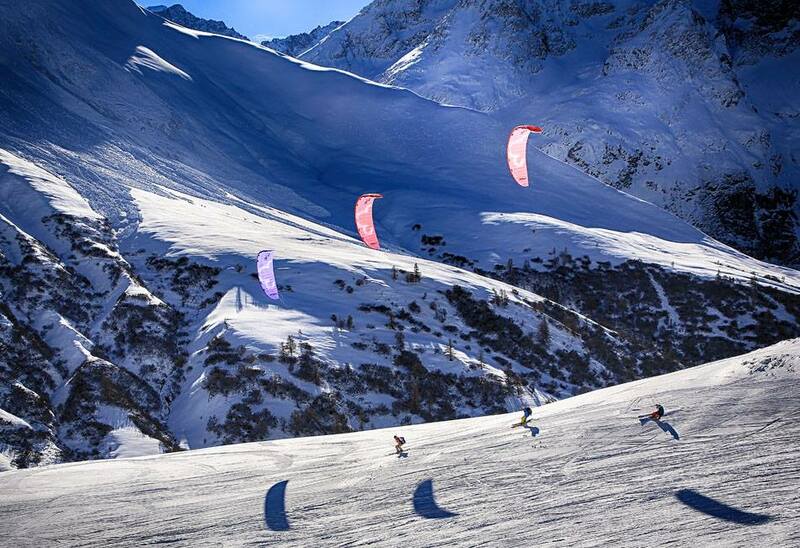 Like with thermals, you can climb up and travel on faces with the help of the wind.” Closed cell foils can be used on the snow, but open cells offers a higher safety level. Like for the Gliders I’m designing and flying, I love great handling, and I don’t want to fear my wing in any conditions… This is how fun is possible! 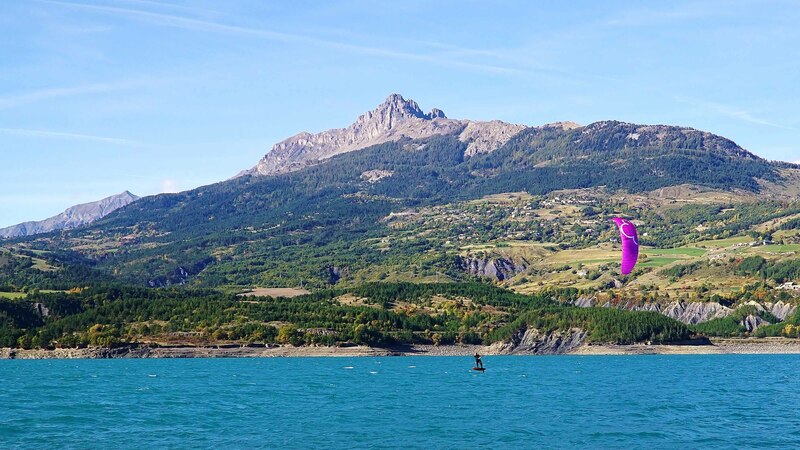 In kite design, I found out that aspect ratio is not as problematic as on a paraglider, until a certain limit. The Pelican aspect ratio is progressive from 5.4 on the 7 till 6.2 on the 13. This helps to keep a great performance/ease ratio. Low wind capacity is incredible, on my foilboard, with 25m of line, I can literally ride in 4 to 5knt on the lake near the office, with the 13m! I used the same airfoil than on the LC glider range. The profile gives a positive momentum all the time which translate into a kite that is biting into the wind. A bit like when you fly a paraglider, you feel through your bar what the air is doing, helping to control your kite perfectly and take the most advantage of the wind. This is great especially when riding the foilboard or on the snow as you can exploit the most gust into more speed or more tack. Great Handling and stability are helped with the pretty unique high arch design. Experience tells that this is not affecting the performance and efficiency of the kite as this arch keeps a large projected Aspect ratio! 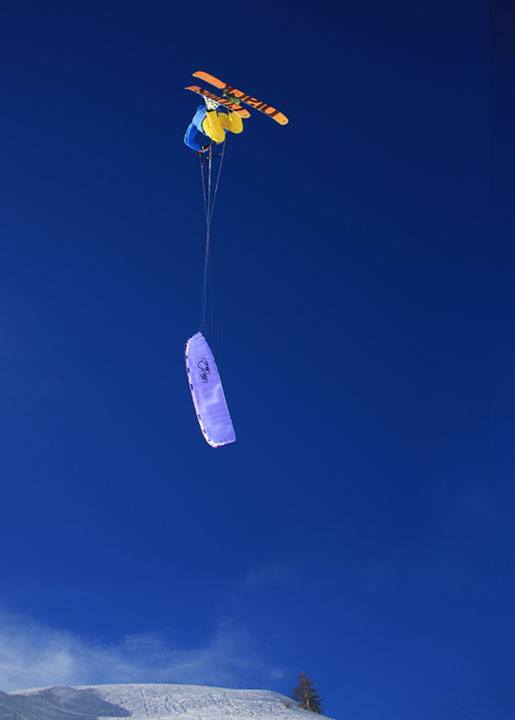 It also allows the kite to keep pulling during narrow turns, perfect for creating power on the snow to climb up a hill or to get the foilboard in flying mode. Unlike some other company, we are not assembling the panels with glued seams. The kite is not 100% airproof, but from our 16 years experiences with standard seams, it’s absolutely no problem to relaunch a kite from the water, even when it starts to deflate a bit. We believe this is helping the durability in avoiding extra stress on the coating when packing the kites for example. 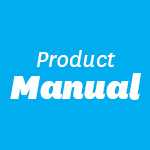 The Pelican is also not equipped with “pressure release system” or “anti-blow out system”. These systems add complexity to the canopy and we are not convince by their efficiency. It’s important to bear in mind that any kites will get damage if they hit the ground or water hard! The Pelican is made out of the best materials available to insure durability. Weight is an important factor for handling and light wind capacity. The kites are build of a mix of 20D and 30D (35gr/41gr) to ensure optimum weight and resistance over the time. This provides great acceleration, direct handling, and good pitch stability. Lines are made of unsheathe dyneema to improve strength and drag. The strength and material choice make the bridle almost maintenance free. No “mixer test” is required neither a bridle check over the time. Bridle is optimized: less lines means less hassle, less drag (more performance/speed). We don’t use nylon rods on the Leading Edge to maintain a profile shape. Our experience shows that this affect quite a lot the stability of the kite, and give him a pretty aggressive behavior in collapses, tip cravats…We didn’t notice a loss of performance in not having them on and this helps saving weight! Cells are closed with 4 to 6 valves/socks. This system is designed to let the air go in but not out. In case the kite fall on the water, it will float and allow the kiter to relaunch it. When you master the relaunching technique, you will be able to get the kite to fly again in not more than 4 knts and after some minutes (my record is 15mn). These valves can be deactivated for land and snow use. We have designed a very simple system to achieve this feature: the socks can be rolled and fixed with a bunch of velcro straps. ln order to leave you the choice of what you need, the Pelican is delivered in a stuff bag without bar and without backpack. The Pelican is supplied with a special device, the blind connectors, that allows to swap bar from kites without opening the kites or the bag or unwinding the lines. With this blind connector, you can use one bar for several kites. Of course, bars and backpacks can be order separately.